Love is usually coupled with a number of ups and downs. 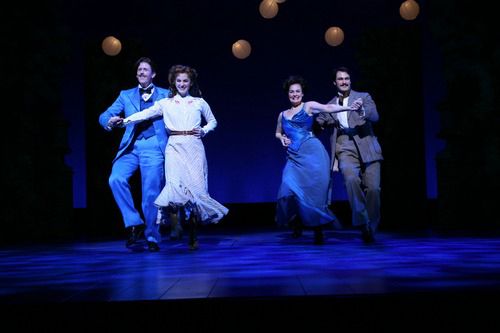 It is this series of ups and downs that have fascinated one of the greatest songwriters of musical theater Ted Sperling, who is an award winner of the Tony Awards to create a song cycle titled “A Broadway Romance.” The show was first performed at the Café Carlyle with the graceful performances of Rebecca Luker as Mary Poppins and Howard McGillin as the Phantom of the Opera. The music cycle is from a selection of only 14 tunes portraying how couples struggle with relationships. The cycle continues for a total of 70 minutes with the song choice ranging from the slightly predictable songs of first love to the least expected. However the best moment of the cycle is brought out when the performers are brought together to make a group of true magic. They portray how the love grows into something bigger and the joy of having kids in the process. They also tease if there is a way that one cam leaves the other but there is no reason. Instead they sing “Getting Married Today” symbolizing how important it is to get married. 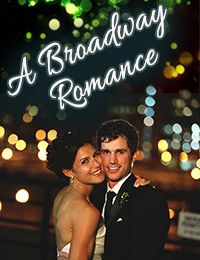 In a nutshell, listening to “A Broadway Romance” puts you in a position of being totally in love. It is a song cycle arranged and organized which makes you feel like you are almost in love.